Your Favorite Fruity Cereals Collide! 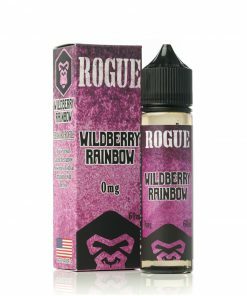 This juice just made the top of my list for cereal flavors, spot on. Great job folks. 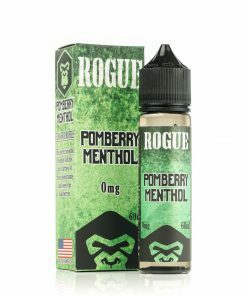 Great juice doesnt taste like pebbles or fruit ring juices that are all over the market, the only person I wouldnt recommed this too is someone that doesnt like lemon lime but this is a surprising different solid juice worth a try to anyone that likes cereal or vaping. Best cereal flavor i have tasted. Best thing about this is if your drip it or if you put it in a tank. 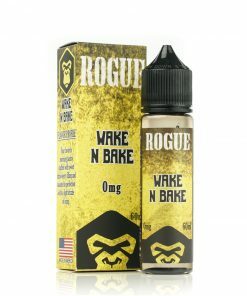 This is the first company i can honestly say its great no matter how or what your vaping on!